Happy Christmas from the Techies at First Option Software! | First Option Software Ltd. 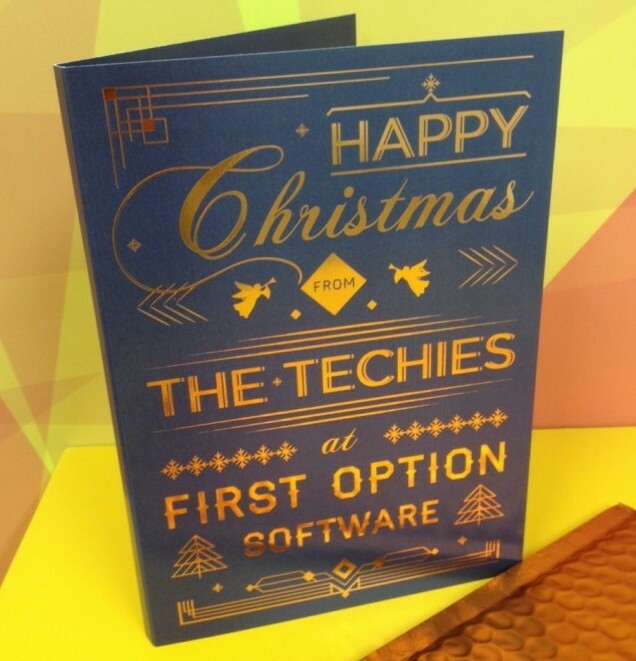 Happy Christmas from the Techies at First Option Software! Hand crafting their software with deadlines to meet. So as you depart your desks for the festive season, spare a thought for the dev team who will be slaving away over hot keyboards. Well some of them, anyway. Happy Christmas and a Prosperous New Year from all the crew at First Option Software. See you in 2016!